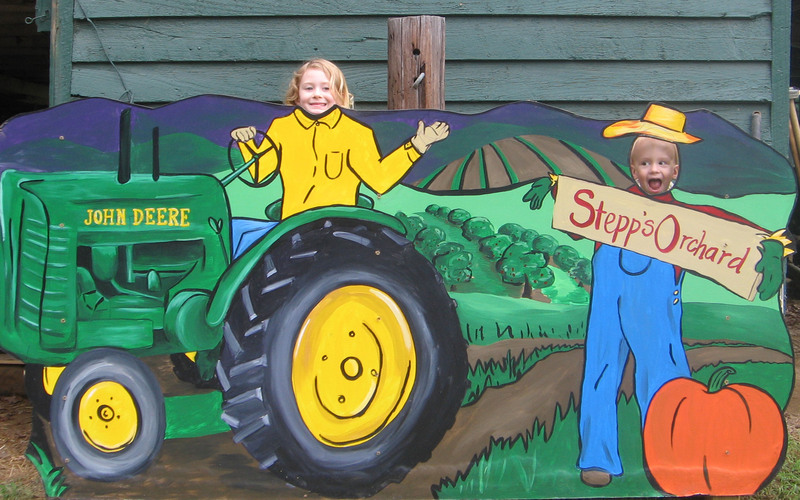 Stepp’s Hillcrest Orchard nominated in USA Today’s latest 10Best Readers’ Choice travel award contest! Stepp’s Hillcrest Orchard have been nominated in USA Today’s latest 10Best Readers’ Choice travel award contest as a contender for Best Apple Orchard, which just launched. 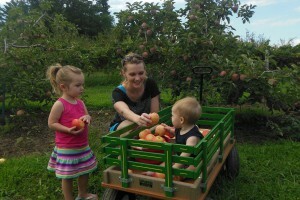 Voters have four weeks to vote for the candidate of their choice at http://www.10best.com/awards/travel/best-apple-orchard/. PLEASE VOTE FOR STEPP’S HILLCREST ORCHARD TODAY & OFTEN. A person can vote once a day for the run of the contest. Voting ends Monday, September 28th, 2015 at 11:59am EDT and the winners will be announced on 10Best on Friday, October 2nd, 2015 at 12:00pm EDT, then later on USA TODAY.